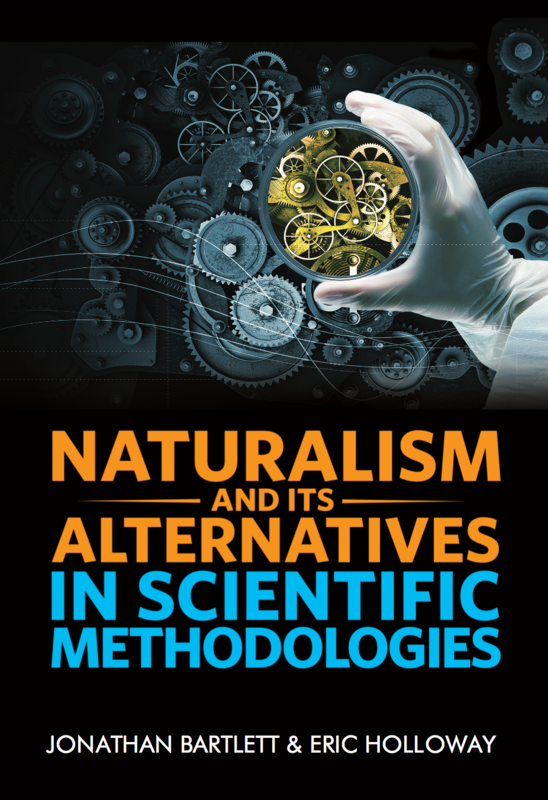 Some fields already incorporate alternatives to methodological naturalism. However, few people outside the field are familiar with these alternatives or how they are used. Sometimes these non-naturalistic methodologies are being used without the participants' cognizance that the methodology is not methodologically naturalistic. Here, we show a smattering of fields that we are aware of that have touched upon methodologies that don't depend on naturalism.